Freddie Mac recently published an Insight Report titled Nowhere to go but up? 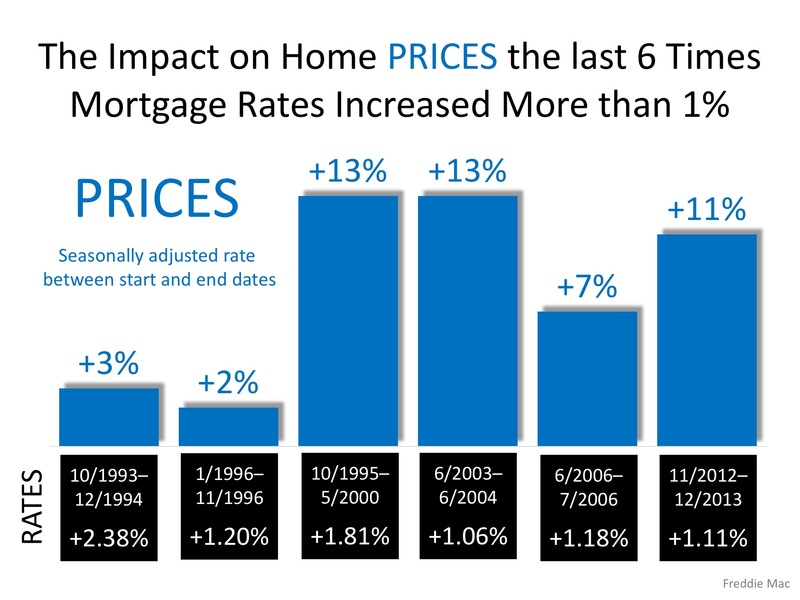 How increasing mortgage rates could affect housing. The report focused on the impact the projected rise in mortgage rates might have on the housing market this year.